This is the most important part of skin care routine. I was born with non-problematic skin until I knew make up in my teenage age without knowing the importance of proper cleansing and my skin got worse and worst. I do double cleansing, oil cleansing and foam cleanser which have low pH. Sometimes I also use the micellar water if I put heavy make up on my face, just to make sure my skin is ready from the obstacles a.k.a dirt to start treating my skin right. 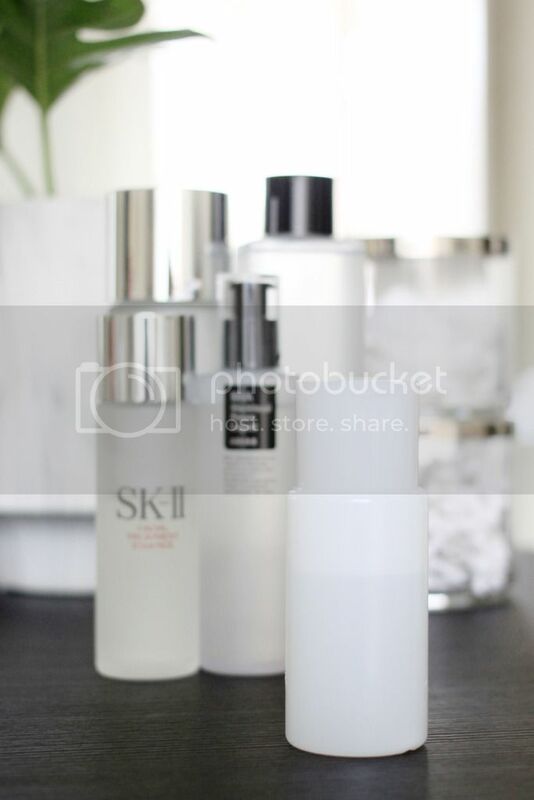 Current product I’m using: SK II Oil Cleanser and Sulwhasoo Snowise EX Cleansing Foam. Toner is an important step to help balancing skin’s pH level and prepare the skin with a bit of hydration to better absorb the following skin care treatments. 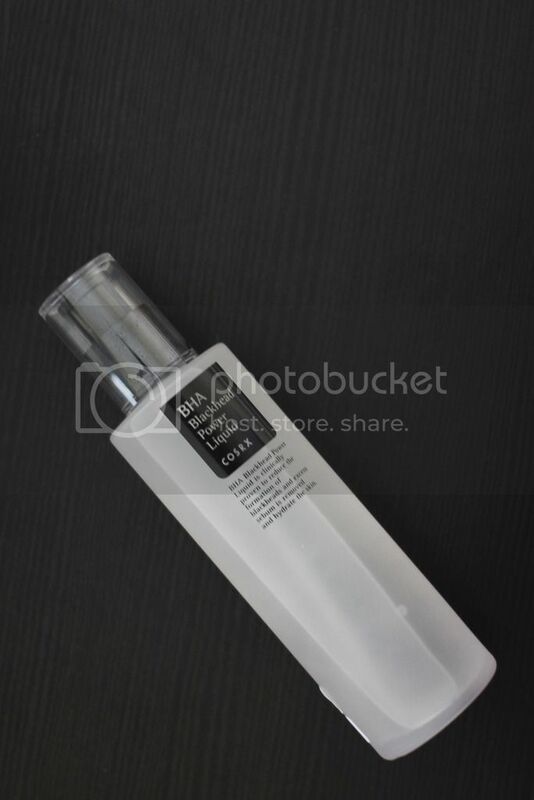 I’m using this Cosrx BHA Blackhead Power Liquid. A holy grail product. Dismissing the black heads and it does great job clear up my skin from blemishes. BHA dives into pores to dissolve impurities and debris, it exfoliate deep within the pore. I use it on my T-zone and over blemishes. This is another my holy grail product. 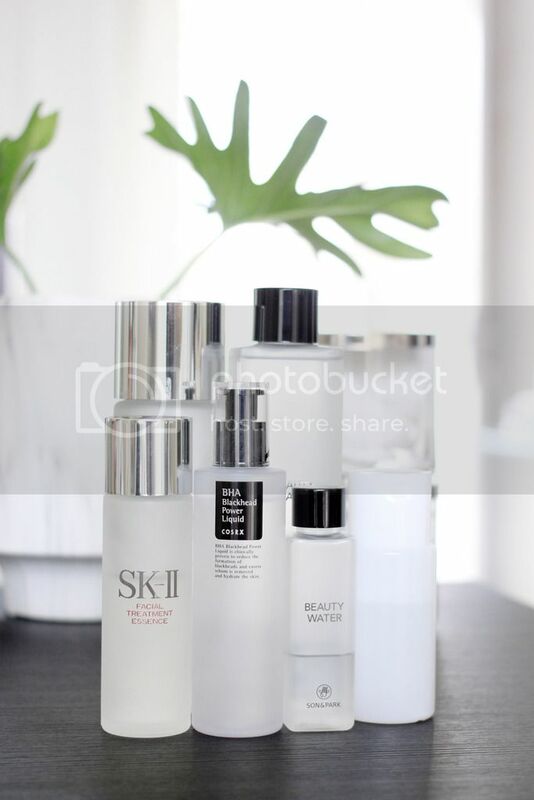 Not a Korean brand, famous for its treatment essence, yep, it’s SK II. I just love it, won’t change this product in my skin care regimen. Essence is a kind of toner and serum hybrid made for hydrating aiding skin repair. I apply it with my hands and pat it on my face. Time for treatment products that can address any issue. I’m using SK II Cellumination Aura Essence for my morning routine and OST C 20 for evening routine. I’ve been using this two products for a month and I did feel better texture on my skin but I’m not loving this two that much. 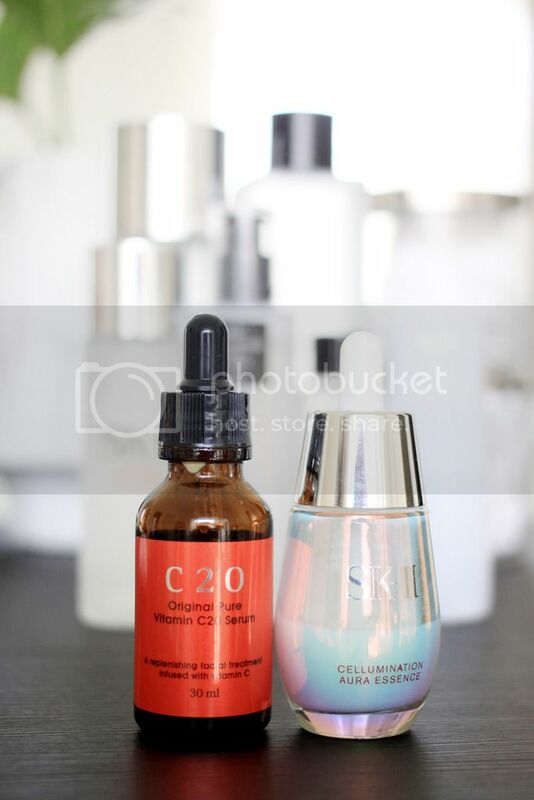 The fact that OST C 20 contains alcohol, I’ll stop using it after I finished this bottle and going to use Snail Bee High Content Essence instead, will definitely review it after. It’s about hydration. Finding a moisturizer that works for your skin type is crucial, they come in many different form, like an emulsion, lotion , gel, or cream. I found my skin type suits well with lotion for fully hydrated skin without clogging my pores. And I’m using this Hada Labo Ultimate Moisturizing Lotion. The best thing I can do to prevent premature aging. My favorite is the Biore Sunscreen Aqua Rich because its watery texture that doesn’t leave my skin oily. This Klairs Mid-day Blue Sun Lotion is my second fave. It has light-weight formulation and it has the blue-ish shade that calms the redness on my face. The media bombards us with so much awareness to stay fit and take care of our health. But more often than not people forget about their skin. Using just artificial cosmetics to beautify looks alone does not help women look good but there are many natural products that can help in skin improvement.